Easily upgrade to bright, long-lasting, energy-efficient performance. 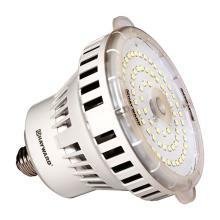 Available for both residential and commercial pools, the CrystaLogic® white LED 120V bulb drastically reduces operation costs and delivers dynamic lighting performance with 4800 lumens of brightness and remarkably energy-efficient savings of up to 86% over incandescent. Without the need for cord-pulling, it simply replaces any 500W incandescent bulb and is UL listed for safe installation into virtually any manufacturer’s niches. Universal ColorLogic colour LED lighting will transform your customers' outdoor environments. They're the only cUL-listed lights to retrofit virtually any existing pool and spa with vibrant color - even those with just one light. 2x brighter than any on the market, these energy-efficient, lights deliver spectacular color to pools with a single incandescent light or pools with colored finishes, and breakthrough cost savings and installation versatility for new pools, spas and fountains. All-plastic, low-voltage design, combined with all-plastic Thin Niche eliminates the need for bonding, grounding and GFCI. Thin Niche also reduces cost for dig, steel and gunite because it is only 2.75in front-to-back and mounts to the face of the rebar grid. 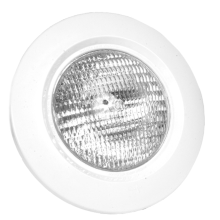 Pool and spa lights are cUL listed for wall or floor installs without a rock guard and can be positioned just 4in from lens to water level - perfect for steps, beach entries and fountains. Bring color to all corners of your customer's backyard oasis! 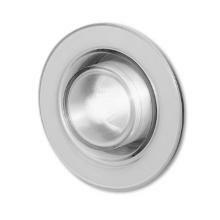 Hayward recently announced the addition of color return lighting to the LED Lighting Family. The new return lighting provides total color coordination of all water environments and synchronization with all Universal ColorLogic lights. With 10 fixed colors and 7 color-changing shows, the return light is ideal for steps, baja shelves, other water features or even as regular pool lighting. Ideal lights for Steps, Jets, Bubblers, Baja Shelves, Fountains, etc. The ColorLogic Light Controller puts the power of colorful, customizable low-voltage ColorLogic LED lighting at your fingertips. Choose the perfect color option for your pool and backyard from right inside your home using the convenient dial and preview window. As the only wall controller that can be easily installed into an existing light switch, the ColorLogic Light Controller makes it simpler than ever to see your pool, spa and landscaping in a whole new light. 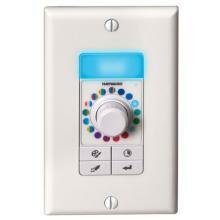 Experience unparalleled color, control and convenience - choose the ColorLogic Light Controller for your backyard. The ColorLogic® Light Controller lets you easily turn your ColorLogic pool, spa and backyard lights on or off with the push of a button or set a timer or schedule to do so automatically. With the ColorLogic Light Controller’s sleek, simple design, you can instantly view and choose from 10 beautiful fixed colors and 7 color-changing light shows. 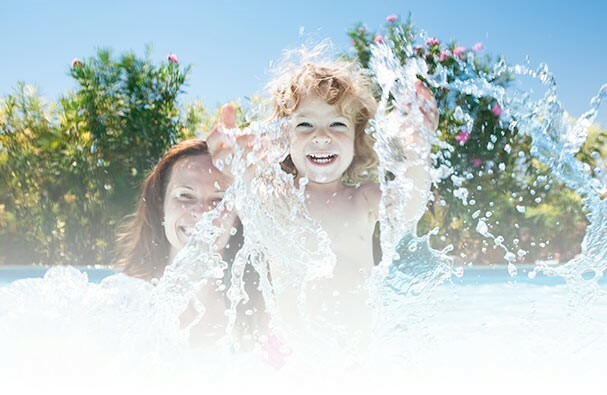 An innovative preview window on the controller lets you preview the color or show beforehand, or if your pool is not in your line of sight, giving you a simplified level of control over your backyard ambiance. For indoor or protected outdoor use. For outdoor installations, a UL approved outdoor rated box will be required. *If retrofitting in an existing light switch, gang box must be a minimum of 14 cubic inches / 2.75 inches deep. Hayward Pro Series Lights offer a level of quality and versatility that you expect, at a price that gives you the value you deserve. Suitable for concrete or vinyl pools. 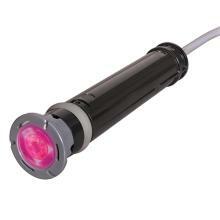 Hayward's Elite Underwater Quartz Halogen pool light is engineered for installation in all above-ground pools. The optical lens disburses the light for full pool coverage. The through-the-wall in-ground design can be installed anywhere around the pool for optimum lighting and doesn't interfere with the pool's filtration. The multi-colored lens kit adds an elegant touch to the pool's lighting, to create a special effect or enhance the mood.